These Candy Striped Texting Gloves may look like your average pair of winter gloves, but they truly are the most impressive crochet pattern of the 21st century. This particular crochet pattern includes a special filament (Boye SensaThread conductive filament) in the fingertips, which will allow you to use these gloves while using your favorite touch-sensitive device. Instructions are included that teach you how to crochet this filament right into the gloves, or stitch it on after you’ve crocheted them. 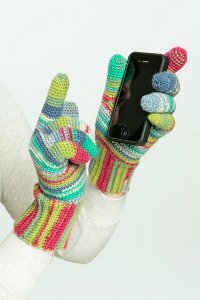 Do you like to crochet gloves or mittens? Thank you all for participating in yesterday’s giveaway! 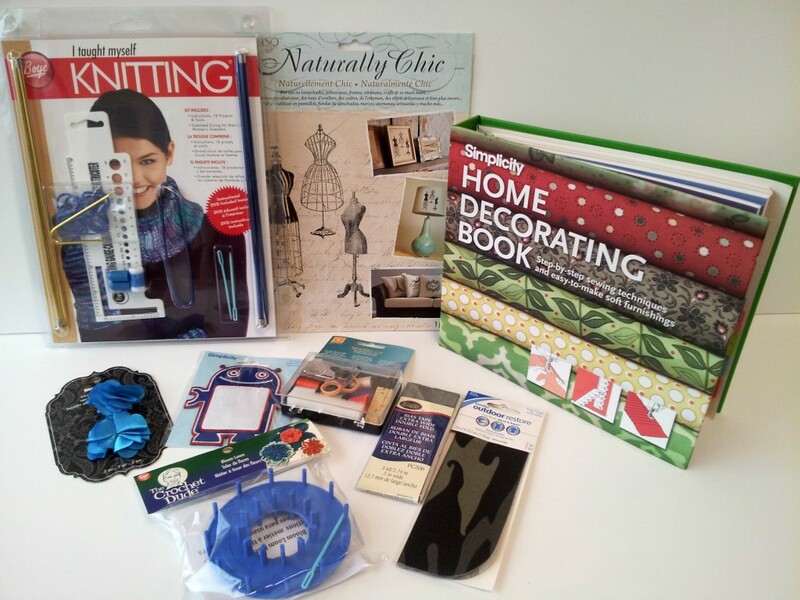 Congratulations to Shelly S. who answered “I love to crochet, but have never made gloves or mittens. 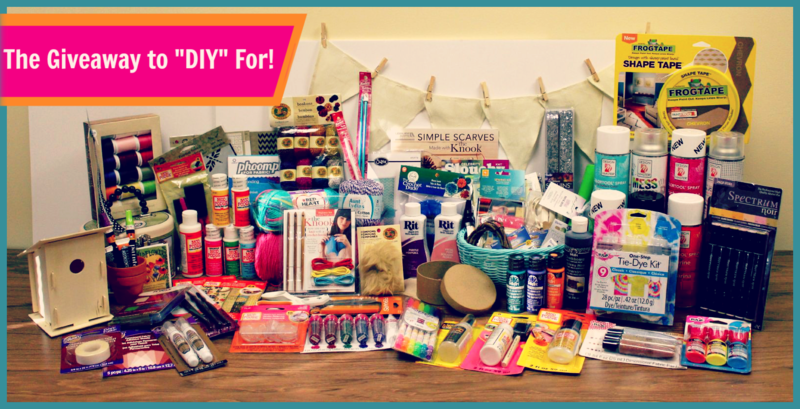 I would start with mittens and perhaps that would give me the confidence to make gloves!” Enjoy this prize and make some fun mittens! You must “like” both the AllFreeCrochet and the Simplicity Facebook pages to be eligible. You have until tonight, May 8th, 2014 at 11:59p EST to leave your comment on this post. Comments posted after that will not be counted. Get your yarn skeins and your hooks ready–it’s time to start crocheting! 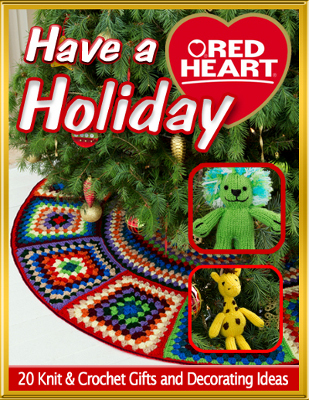 We added some new crochet patterns on FaveCrafts this week that I think you’ll love. 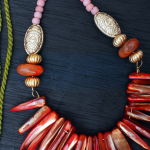 Whether you need a new scarf for the coming winter, or some clothing for a baby, or you just need something to do while you watch the tube, you’ll find some great new patterns to crochet. So get hooking! 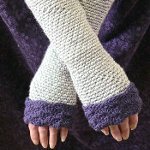 Easy Fingerless Gloves: Looking for an easy crochet pattern for winter? 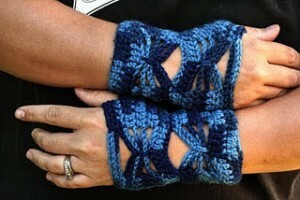 These easy fingerless gloves are sure to do the trick. Not only will they take a short time to make, but they’ll keep your hands nice and warm. 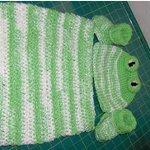 Frog Cocoon, Hat, & Booties: Make this crochet frog cocoon and matching crochet hat and booties to keep baby warm and looking cute. Embroidered frog eyes top off the crochet baby hat. 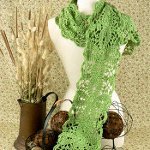 Green Sheen Scarf: If you like the look of lace and the color green then you’ll love crocheting this scarf for yourself. 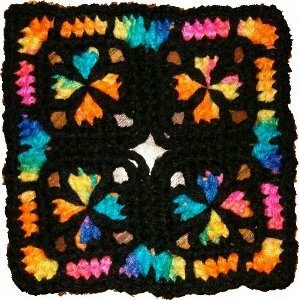 The picot stitch as well as the cluster stitch are used for this pattern. Knitting is such a fun hobby to get into. It’s great for this time while the economy is trying to get back up. 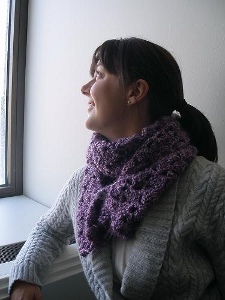 Knitting is a great way to relax as well as create your own wonderful patterns. 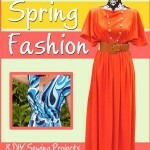 We have put together a FREE 24 Quick and Easy Knitting Patterns eBook. 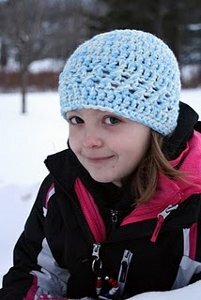 In this eBook you will find patterns for everything; baby, kids, Afghans, winter gear and tons more!